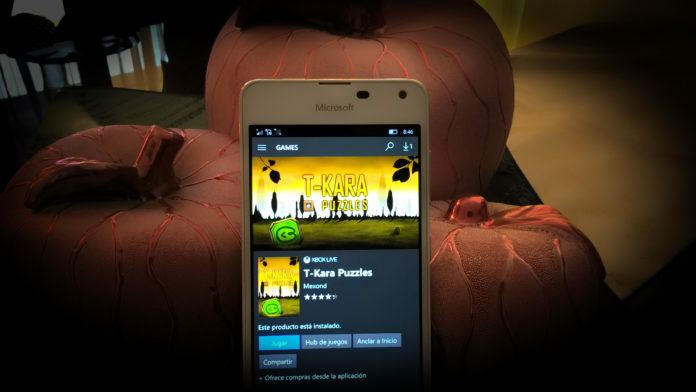 T- Kara Puzzles a very addictive and attractive game is now available for Windows 10 Mobile. The game is to gather 4 blocks of the same color to collapse them. 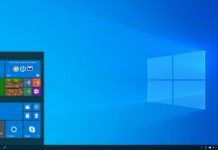 The device is now available on Windows 10 Mobile with Xbox Live Integration. T-Kara Puzzle is an attractive game for lover with good visual effects and appropriate sounds and is a multiplayer game. Its an Ideal game for users waitng for a long time and is popular among mobile players. The game has a campaign mode with different styles, mode point attacks, image puzzles, multiplayer battles and more. The game is having different forms of play and is made for users who have love for puzzle games. 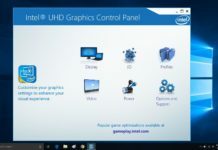 The game is currently available for Windows 10 users on PC, Mobile and Tablet and can be downloaded by clicking the below Windows Store link. Do let us know your first impressions after download in the comments below.